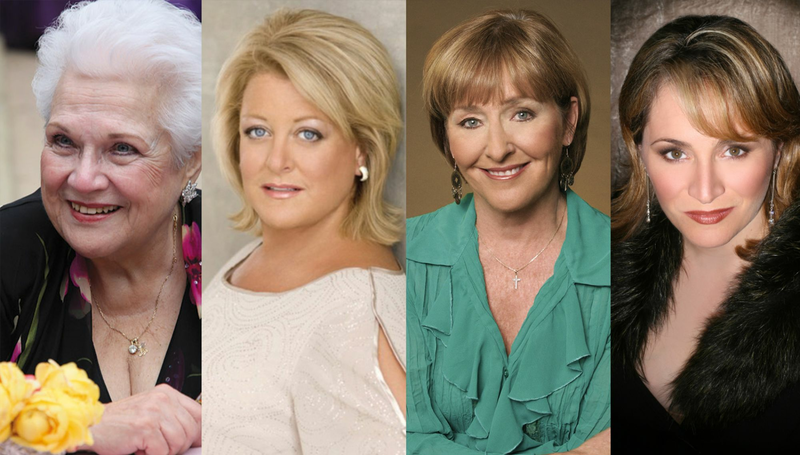 Join us for a special event, moderated by Stephen Rubin, that sees opera legends Marilyn Horne, Patricia Racette, Deborah Voigt, and Frederica von Stade muse on their careers—and the opera world—serving up anecdotes and discussing the art to which they have dedicated their lives. In collaboration with San Francisco Opera. Taking the form of an informal conversation, this rare meeting of world-class singers offers insight and perspective with a personal touch. The proceeds support the educational programs at the SF Opera and scholarships for SFCM's voice students.